On a picturesque campus just steps from the Apex Community Park and the Nichols Plaza Shopping Center, you will find The Reserve at Mills Farm. At The Reserve at Mills Farm, we offer a best-in-class Independent Living, Assisted Living, and Memory Care Residence. Our Independent Living Residences combine a carefree lifestyle with concierge services to maximize independence and wellbeing. Our Assisted Living Residence combines personal freedom with access to the care and support older adults sometimes require. Personal care plan options mean each resident receives just the amount of care necessary to remain as independent as possible. Our cutting-edge Pathways to Discovery Memory Care program, developed in close consultation with leading memory care experts over the past twenty-five years, combines state-of-the-art programming, one of the lowest staffing ratios in the Triangle, a unique Garden-Villa approach, and activities with personalized and loving care. 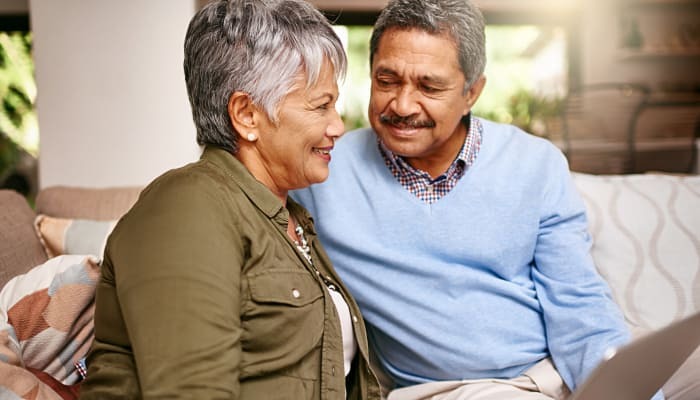 The Reserve at Mills Farms’ Concierge Independent Living program is designed specifically for seniors seeking a carefree lifestyle free from the burdens of maintaining a home. As an independent living resident at the Reserve at Mills Farm, you will enjoy access to the most luxurious amenities and residences that Cary and Apex have to offer, alongside concierge services and extensive community programming that makes life easier and more enjoyable. We offer a personalized blend of the services you need to thrive, so you can enjoy living exactly as you prefer. Fine dining and guest lecturers, outings to the area’s best cultural attractions, and in-house spa services—you can live the lifestyle you want, while our concierge staff manages the rest. 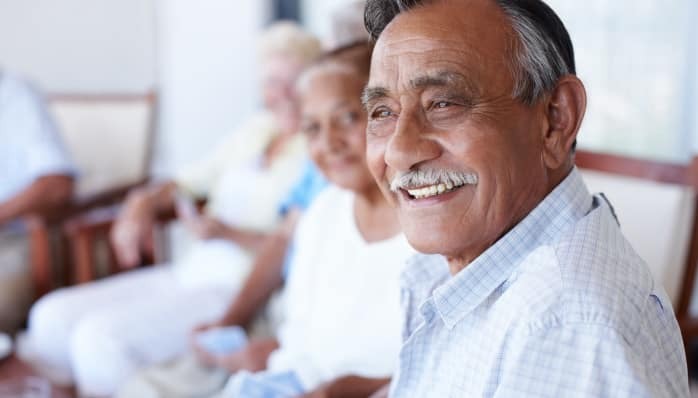 The Reserve at Mills Farm offers the highest quality Assisted Living Residence in central North Carolina, with licensed nurses accessible to our residents 24/7. At The Reserve at Mills Farm, you will find an environment that provides residents the support that they need to remain independent. Residents in our Assisted Living Residence have luxurious apartments to make their own. They enjoy privacy and autonomy while knowing that they can access the support needed to meet their personal care needs. 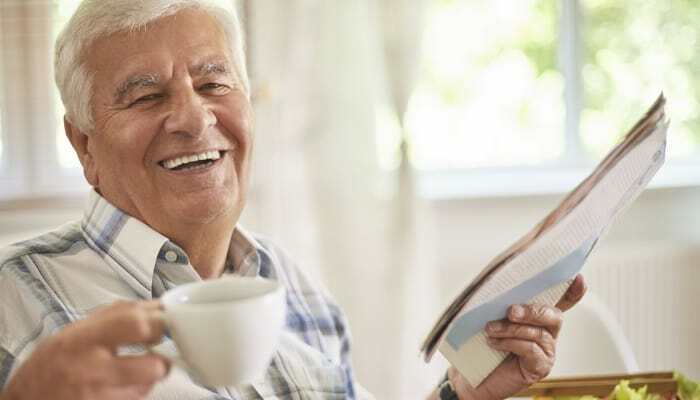 A few of the services and amenities that allow each of our residents to live a more independent lifestyle include assistance with activities of daily living (bathing, grooming, eating, and dressing), transportation, and medication reminders. The Reserve at Mills Farm offers unique Garden Style Memory Care services to individuals living with Alzheimer’s, dementia, and other memory impairments. Our Memory Care Family Villas provide a memory care program unique in the broader Triangle area, with licensed nurses on-site 24/7 and the among the most lowest staffing ratios in the area. Our Pathways to Discovery program provides stimulating activities in a supportive and caring environment. We have developed our memory care program in consultation with leading experts to cater to the unique needs of our residents. Our caring and professional staff creates a customized plan of care for each individual resident. We work hard to build trust and form emotional bonds with our residents that will enhance their lives for years to come. Put your trust in us. For more information on memory care at The Reserve at Mills Farm, contact our staff. Residents of the Reserve at Mills Farm who need a little extra help with daily chores and tasks, such as dressing, grooming, and housekeeping can easily access these personal care services through the Reserve at Mills Farm Personal Care Services. These residents at The Reserve at Mills Farm benefit from a strong, family-like community of fellow residents and the professional services of our friendly team. Our personal care services provide the little bit of extra help that can make all the difference in the lives of our seniors. There’s no way around it: Caring for an older parent or relative is both physically and emotionally challenging. Caregivers must take some time off to care for themselves in order to fully care for another. When caregivers need a break to rest and rejuvenate, or their aging loved one needs a quiet, well-equipped place to recover from a surgery, illness, or hospital stay, The Reserve at Mills Farm is here to provide a loving, comfortable atmosphere of care. For more information on respite care, contact our team today. 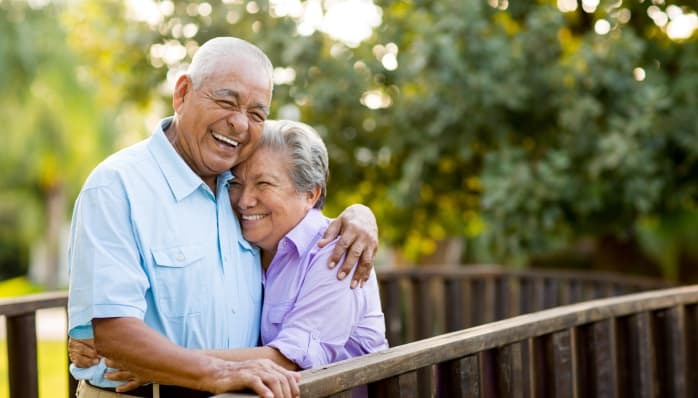 For respite care for seniors in or near Cary-Apex, NC, contact our community today.